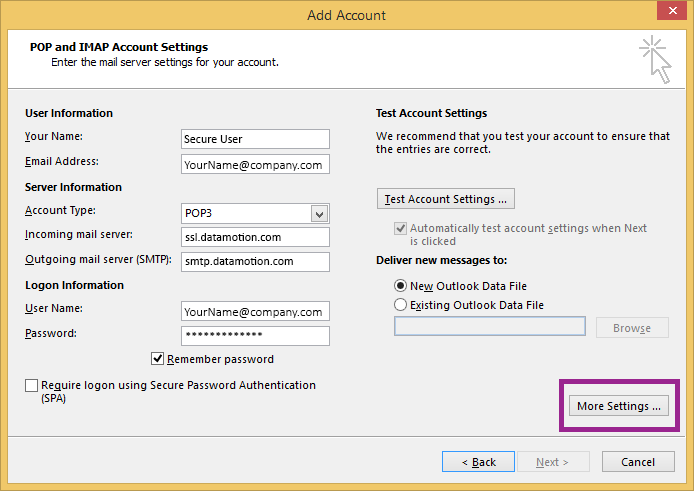 DataMotion SecureMail can be integrated into Microsoft Outlook in two steps. This step-by-step guide provides instructions for doing so. 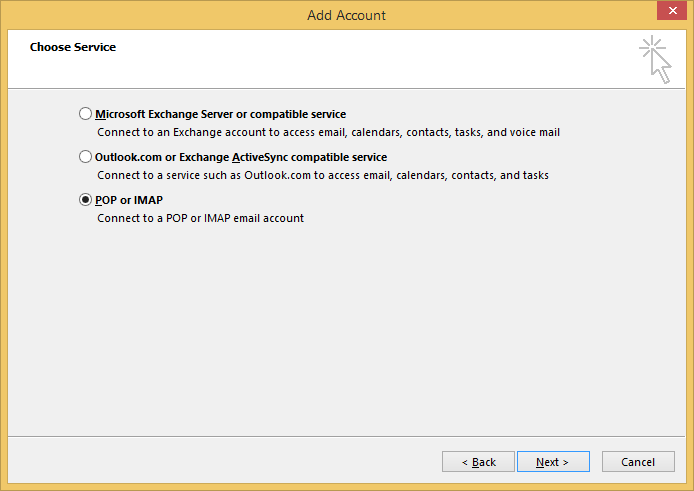 Outlook gives you the ability to add multiple email accounts to be used in a single Outlook application. 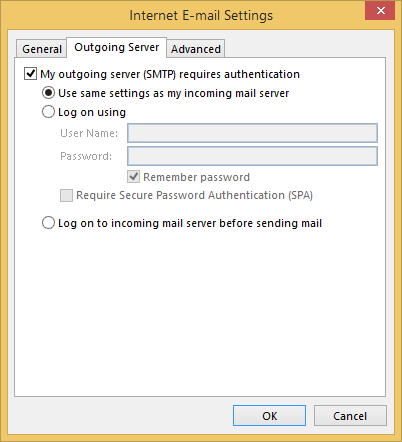 You may already have an account added to Outlook (ie: your company email address), but these steps will take you through adding a new account that is solely configured to send and receive DataMotion SecureMail messages. 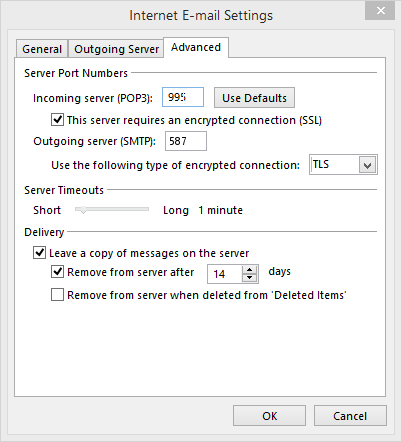 Depending on which version of Outlook you’re using, these next few instructions may vary, however the POP3 and SMTP settings included in the next section should be the same for all versions of Outlook. 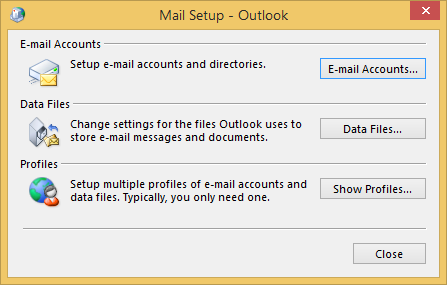 To determine which version of Outlook you’re using, see the Microsoft help article What version of Outlook do I have? Close any Outlook windows you may have open. In the new pop-up windows, click the E-mail Accounts… button, which will bring up the Account Settings pop-up where you can add or remove E-mail accounts. POP3 is what allows you to retrieve/download incoming messages, and SMTP is what allows you to send new messages. 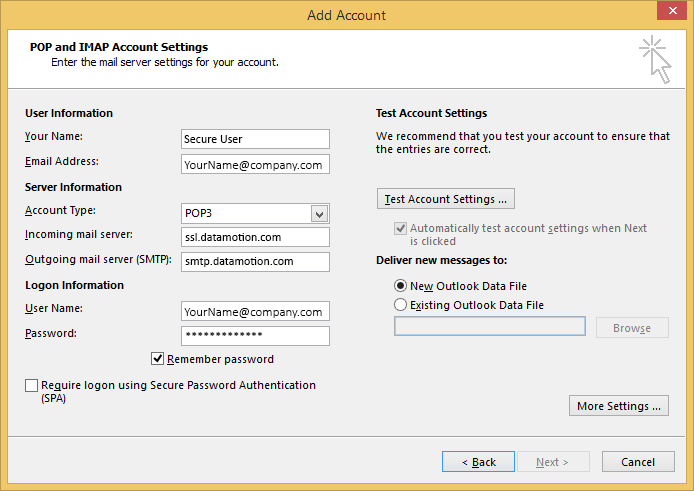 These settings will need to be set to enable your account to send and receive DataMotion SecureMail messages. 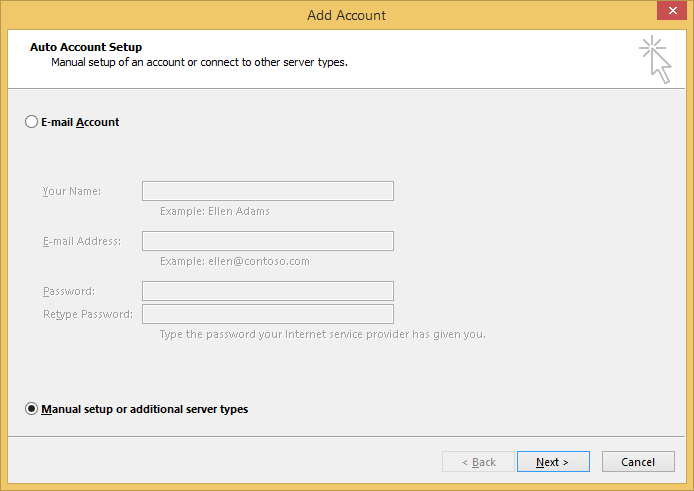 How do I add my Direct account to Microsoft Outlook? 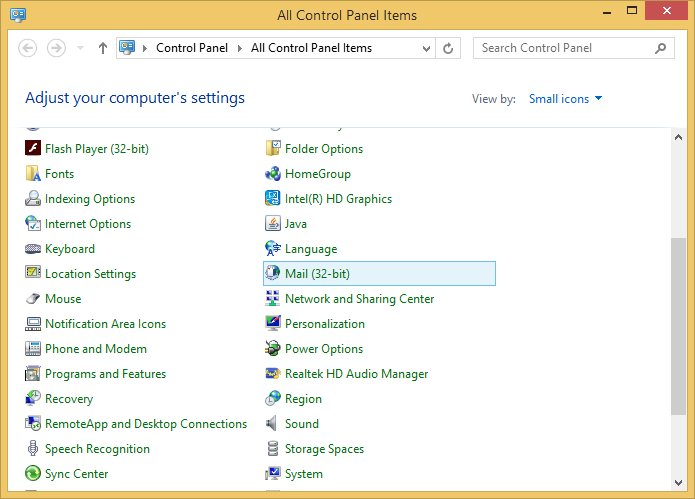 How do I add my SecureMail account to Windows Live Mail? How do I configure SecureMail on my mobile device? How do I configure Direct on my mobile device?